Home /Blog/The Family Freezer eCookbook Sale! 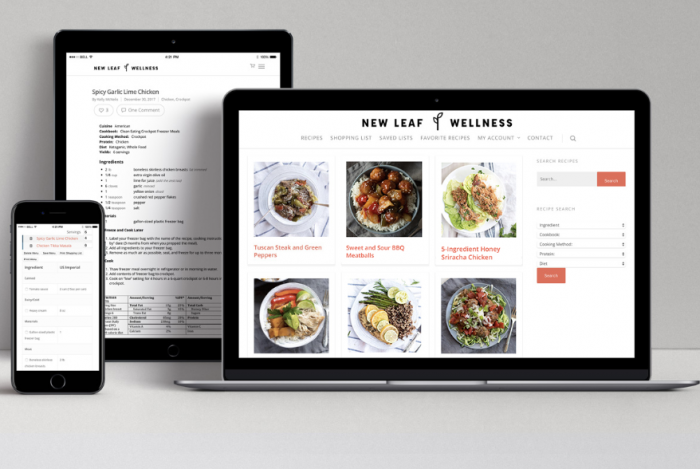 Kelly from The Family Freezer (previously known as New Leaf Wellness) is running her super popular Freezer Cooking eCookbook New Year’s Sale this week! This is a super rare discount that only comes around twice per year, and we won’t see it again until August 2019! 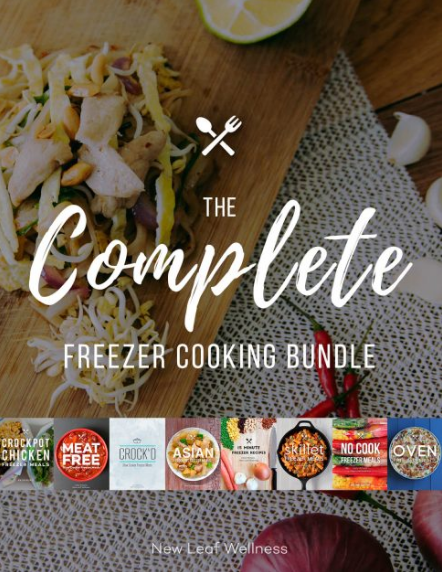 Get her super popular Complete Freezer Cooking Bundle for just $24.95 (a $100 value)! 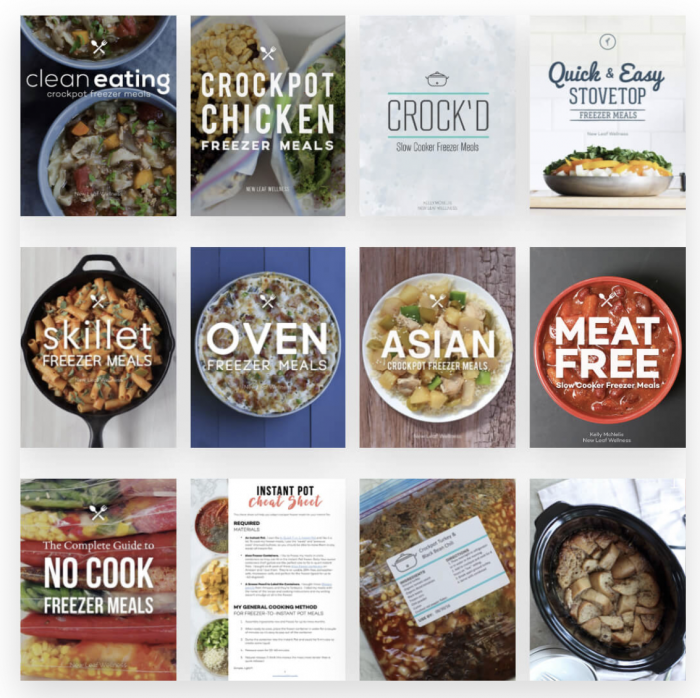 This bundle includes 14 eCookbooks, freezer labels, her Instant Pot cheat sheet, 100+ recipes, and more! You can also get the Freezer Meal Pro Membership for a one-time fee of just $69! This is regularly priced at $149 and gives you unlimited access to over 225 freezer recipes, including all of the eCookbooks mentioned above! Sale runs through January 8, 2019. Go here to shop the Freezer Cooking eCookbook Sale.